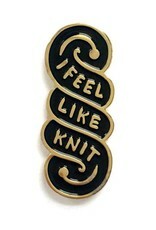 I Feel Like Knit Pin (Black) - Woolly&Co. 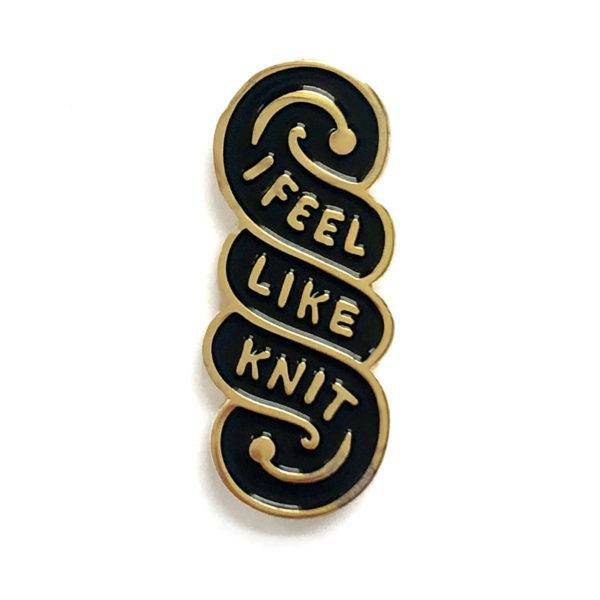 A pin that describes your true feelings. Gold tone metal with dual post and rubber clutch.